Iza Calzado in "I Heart you Pare"
Pinoy Idol Winner Gretchen Espina ReLaunched? 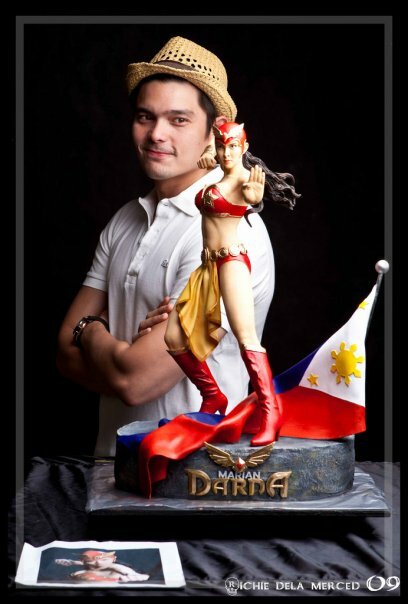 Dingdong Dantes made a replica of Darna and Dyesebel for her Girlfriend Marian Rivera. Kim Chiu with the cast of "Binondo Girl" like Laureen Uy, Glydel Mercado, Aiai De Las Alas, Cherry Pie Picache, Matteo Guidicelli, Xian Lim and Jolo Revilla. Jewel Mische made a big leap as she signed a 2-year exclusive contract with ABS-CBN's Star Magic. The 20-year-old actress was a product of GMA 7's reality-based talent search "Starstruck". On November 2010, Jewel moved to ABS-CBN. She was trained under extensive workshop by Star Magic, then she joined the cast of Mara Clara and Buhawi Jack, which she was paired with Gerald Anderson. Regine was advised by her doctor to rest not because of the rumor that she’s pregnant but because of severe migraine attacks. Iza will play the role of Tonette or Tonya since April 11, 2011. Is Pinoy Idol winner Gretchen Espina going to be re-launched? After winning in 2009 Pinoy Idol, we've hardly seen Gretchen Espina on the limelight. Maybe some appearances in SOP (back then) but that was it, nothing more. Until lately, she had a supporting role in 'I heart you Pare' as the friend of Luanne Dy. And then we get to see these pictures of Gretchen Espina. 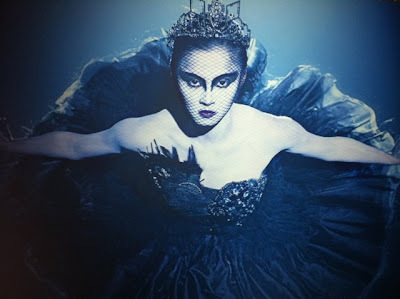 And from the looks of it, seems like she's ready to take on more active roles other than singing. We even heard that there are offers for her to appear on the cover of magazines. Whatever these photos of Gretchen Espina are for, we can only agree that these are great photos. Credits to Paul Ticzon who's the photographer behind these photos.